Now that the official beginning of summer is just around the corner, many of BOB’s craft beer friends have their summer seasonal beers available. BOB wanted to share five highly recommended craft beer summer seasonals that are perfect for your neighbor’s bonfire or backyard BBQ. 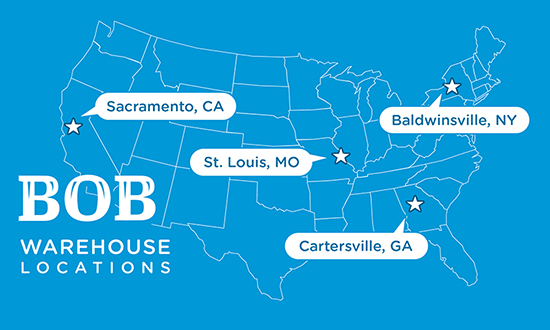 If you are in the right location near these awesome breweries, I hope you’ll take a minute to pick up one of these fine craft beers this summer. Schlafly is commemorating this summer’s solar eclipse (the first coast-to-coast solar eclipse since 1918) with a special Path of Totality pack (the path of the eclipse that will experience total darkness) for its Helles Lager. Beginning this month, craft beer lovers can purchase the special edition in glass bottles in six and 12-packs, and included with your beer is a pair of solar glasses to safely watch the phenomenon. 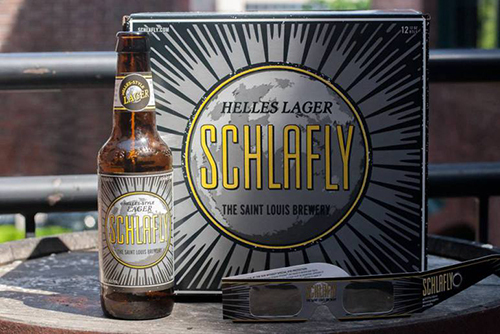 Schlafly’s Helles Lager is a bright, golden beer, perfect for summertime. The malts give the brew a fresh, grain character, while the German Noble hop, lends a mild lemony, spicy flavor. Helles Lager derives from the German word “Helles,” which translates as “light” and “Lager,” meaning “to store.” So, this summer raise a glass to this once in a lifetime event with Schlafly’s Helles Lager. 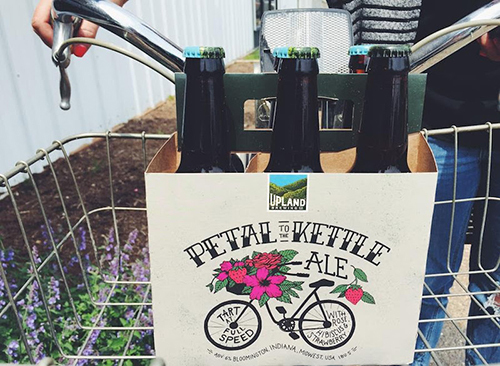 Upland Brewing Company has a new specialty brew, Petal to the Kettle, available in six-packs and draught this summer. This brew uses the process of kettle souring, meaning the brewery uses a quick overnight lactic fermentation to create a clean, mild acidity, which adds a refreshing quality to the beer. Fermented right in the kettle, Petal to the Kettle includes dried hibiscus and rose petals added to the boil process for botanical notes that complement the tart, citrusy character of the lactic fermentation. The strawberry puree is added toward the end of the fermentation to add depth to an already fruity profile. Be sure to grab one of these delicious, yet tart craft beers before the summer ends. Yazoo Brewing has a Summer Seasonal that is a take on a very old German style of wheat beer. This year, Yazoo tried something different with the brew, using a technique they had never tried before. Using the same kettle souring technique as Upland uses for its Petal to the Kettle Ale, Yazoo soured a portion of the unfermented beer with several different strains of lactobacillus, the type of probiotic bacteria found in Greek yogurt. This light-bodied ale uses just enough wheat to provide a slight citrus flavor that is complimented well with fresh ground coriander and sea salt. This summer beer is a must-try if you are looking for the perfect blend of lemony tartness and sea salt. O’Fallon Brewery has a new summer seasonal that delivers a delicious balance of sweet and tart in both bottles and draught. 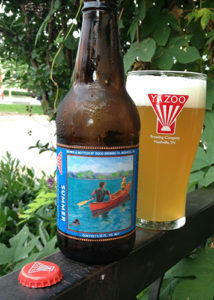 O’Fallon’s Daze of Summer is a wheat beer that is refreshed with a pink-lemony essence. The brewery uses Lemondrop hops for aroma, along with real lemons for a fresh-squeezed citrus taste, and lemon zest for even more zest. The color of the brew is reminiscent of pink lemonade and is just perfect for the summer. So, if you love lemons, this brew is perfect for you. Zipline Brewing is celebrating summer this year with its Hibiscus Saison. This refreshingly tart and light-bodied sessionable farmhouse ale includes wonderful aromas of rose pedals and hibiscus flowers. The brew pours a beautiful pink color with a little haze, and has a very distinctive aroma with the hibiscus flowers and the frenchy yeast. This brew will become available mid-summer, so be sure to pick up a six-pack near you. Summer is the season where memories are made, so we hope you’ll try one of these awesome craft beers and make some new discoveries.  If you do, we invite you to stop back by and tell us your thoughts on these brews.